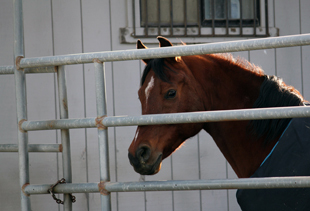 At Arriba Vista Ranch our goal is to provide the highest quality of care for your horse boarding needs. 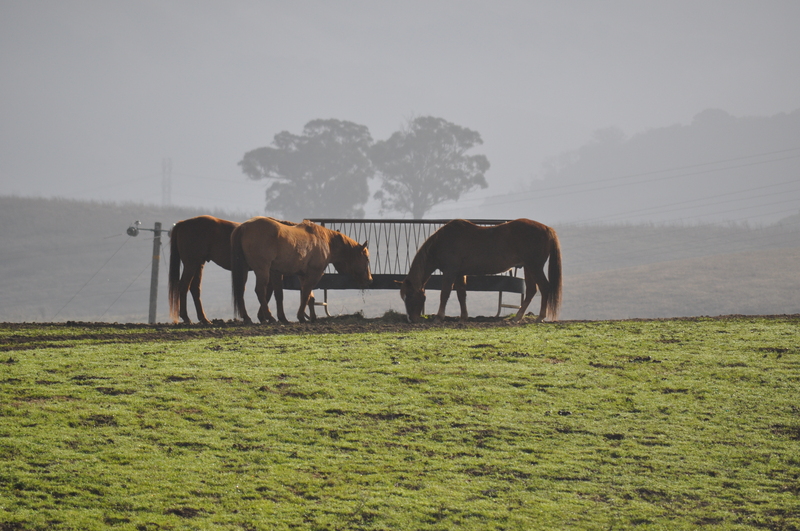 The cornerstone of Arriba Vista Ranch is the quality of our horse boarding standards. 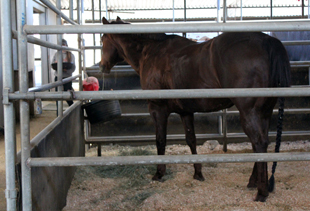 Each stall and paddock comes fully rubber matted for the comfort and safety of your horses. To provide additional protection, paddocks also include rubber matting along the sides. Automatic waterers are standard in each space. “U” doors and windows are included in every box stall, allowing horses to look out and enjoy the views and all of the activity surrounding them. 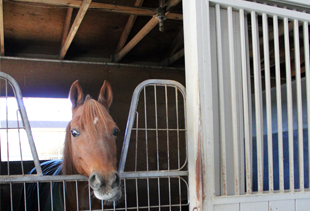 Indoor barn spaces are equipped with an automatic fly control system that is environmentally safe for you and your horses, as well as the local ecosystem.